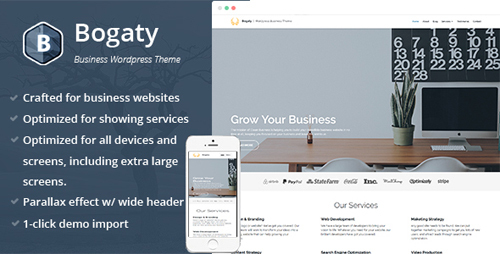 Bogaty�is a�premium WordPress theme�that will help you build a flexible and modern business website.�Bogaty�focuses on showing your business and services within an elegant and modern layout. Bogaty�is compatible with all modern browsers, responsive on all screens, especially on extra wide screens (1920px and up). 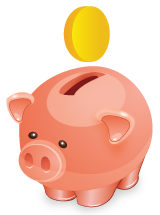 Bogaty�is optimized for speed, SEO and has lots of customization options.